Being a born beach bum, I am always fascinated with the countless seashells strewn all over the sandy beach especially during low tide. As a kid, I spent my early mornings chasing hermit crabs and picking up sea shells on the seashore that I find beautiful and unique. In fact to this day, I still have a modest collection of several varieties of seashells that come in various shapes, colors and sizes. I even have a large cornocopia that as a kid, I stick it up in my ear whenever I want to hear the enchanting splashing of the waves before I go to bed at night. Do do you believe that? LOL! Yes, that’s how my fertile imagination was like as a child. How about you? 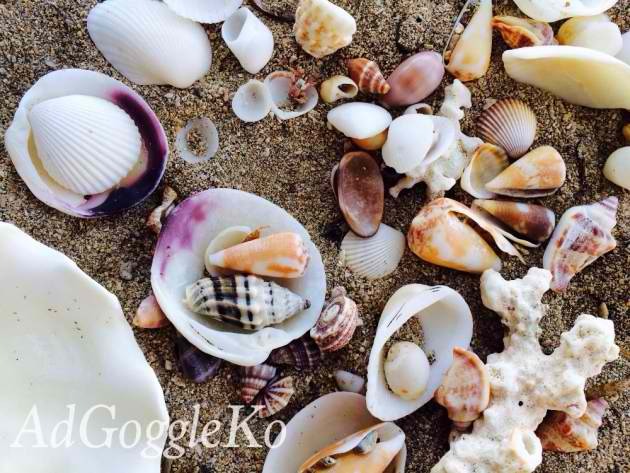 Do you like sea shells? Aside from my hobby of collecting beautiful seashells by the seashore, I also have a penchant for cooking and eating edible seashells. Clam soup for example, is an ideal dish that is delectable and has medicinal properties as well. Clams are rich in iodine and is a preventive cure for goiter. 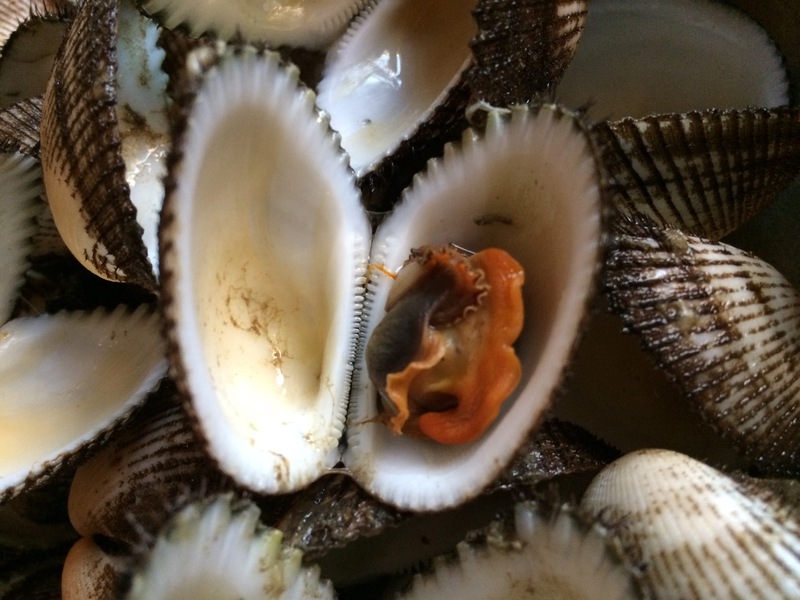 There are several ways of cooking other varieties of seashells. Mind you, they are all very nutritious! 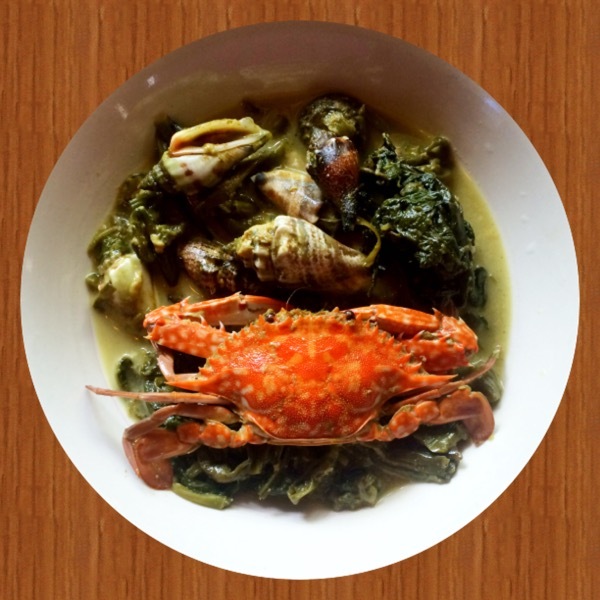 Have you ever tried eating seashell dishes? This entry was posted in Food and tagged edible seashells, empty seashells, sea shells, Seashells. Bookmark the permalink.